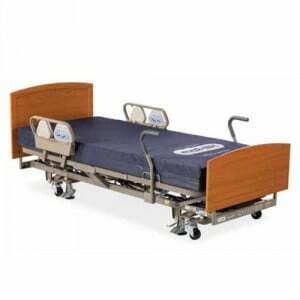 Choosing a hospital bed or home care bed is easy. 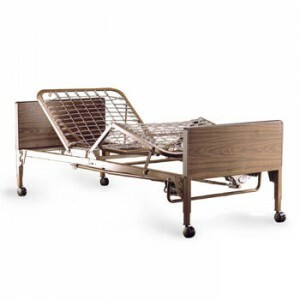 Simply consider these important factors when purchasing a hospital bed or home care bed: how much caregiver access may be available to the individual, cost and performance of the bed, as well as comfort. 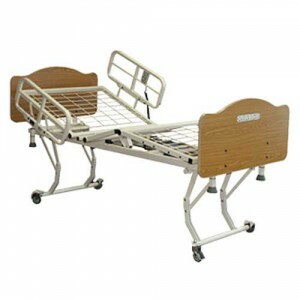 Manual Hospital Bed is recommended when there is a caregiver available to make adjustments. 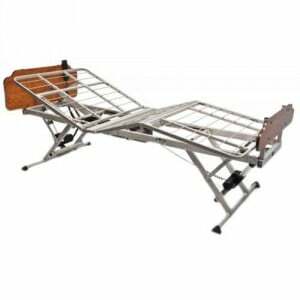 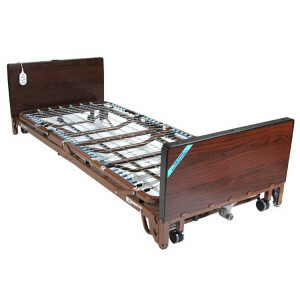 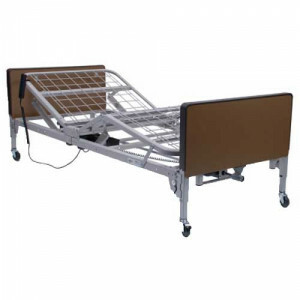 As a cost-effective solution, these home care beds have the option to operate entirely via use of hand cranks for raising and lowering the entire height of the bed, and the head and the feet as well. 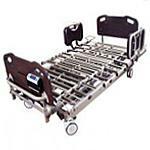 These are especially recommended when there is a home care professional available to make the adjustments. 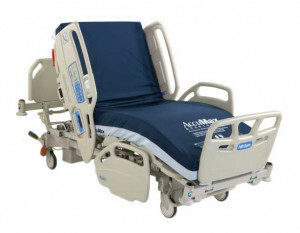 They also benefit from the lack of risk of motor failure and maintenance that often comes with an electric bed. 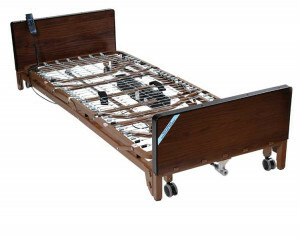 A Full Electric Bed might be the ideal if you're searching for a bed that can be completely controlled with the click of a button. 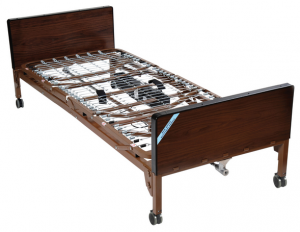 If you do not have a caretaker, you will absolutely need to purchase a full-electric bed. 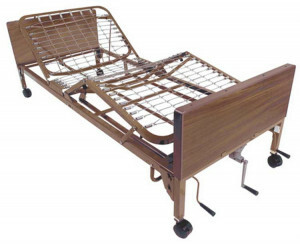 A full electric bed allows for adjusting the height to make getting in and out of bed easier, as well as providing optimal height for caregivers to work with patients; raising of the head, including into Fowler's position, to allow for feeding, ease of breathing and other benefits resulting from reclining upright; and raising of the feet to help with ease of movement and blood flow. 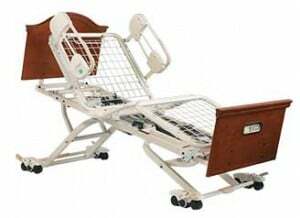 Semi-Electric Bed are a great choice for you if you're looking for optimal comfort, are trying to be mindful of cost and retain some mobility. 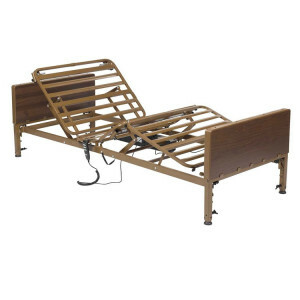 If you have a part-time caregiver, these beds may be ideal for you. 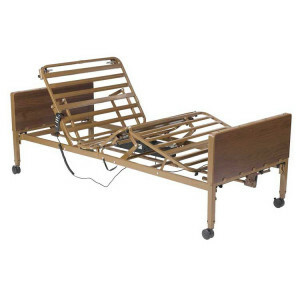 These beds are similar to the Full Electric Bed in their use of two motors, one for raising the head, and one for raising the foot, yet they have a manual crank for raising and lowering the height of the bed. 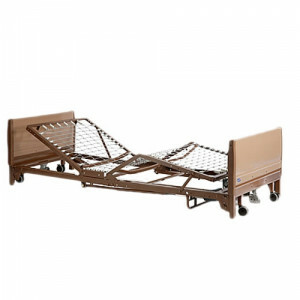 Low Hospital Beds provide a high level of comfort for those who have difficulty getting in and out of a higher bed. 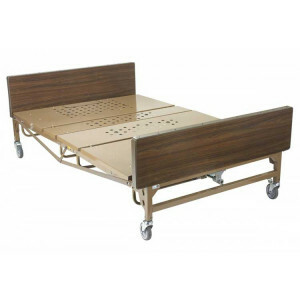 Since they are much closer to the floor than standard home care beds, these beds are ideal for people who are searching for a safer and more risk-free bed. 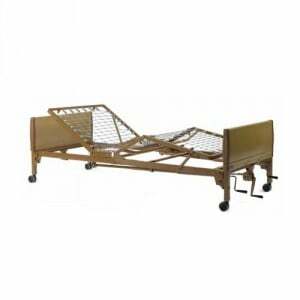 Being a much safer distance from the ground, these also make a great option for those who may be prone to rolling out of bed. 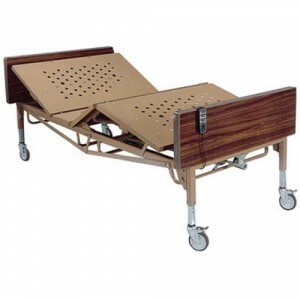 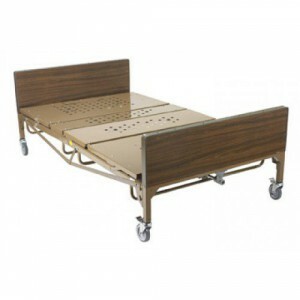 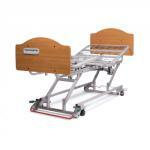 Bariatric Hospital Beds are ideal for people who are searching for frames that will support a greater weight. 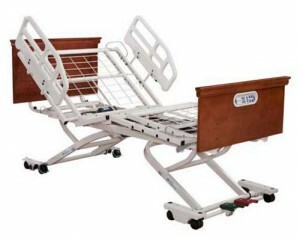 With the ability to support up to 1000 lbs., these beds are a better support option for bariatric patients. 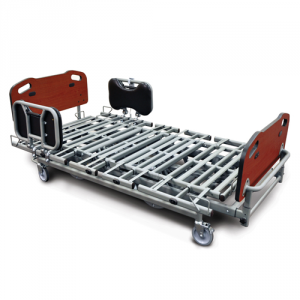 A manual hospital bed will be the least expensive choice; however, if you have the means to invest in a full or semi-electric hospital bed, the benefits are substantially more significant.